Santa Cruz has long been known for it’s gorgeous beaches, awe-inspiring natural beauty, great food and great people, a premier vacation destination – and now you can get to work in Santa Cruz, too! The Satellite Santa Cruz offers you a location in this wonderful community just a few blocks away from the beach! With a mix of offices, open workspace and meeting space, The Satellite Santa Cruz has everything you need to be productive in paradise! Located on Soquel Drive just over the bridge from downtown and even closer to some delicious lunch spots, boutique shops, and hotels. 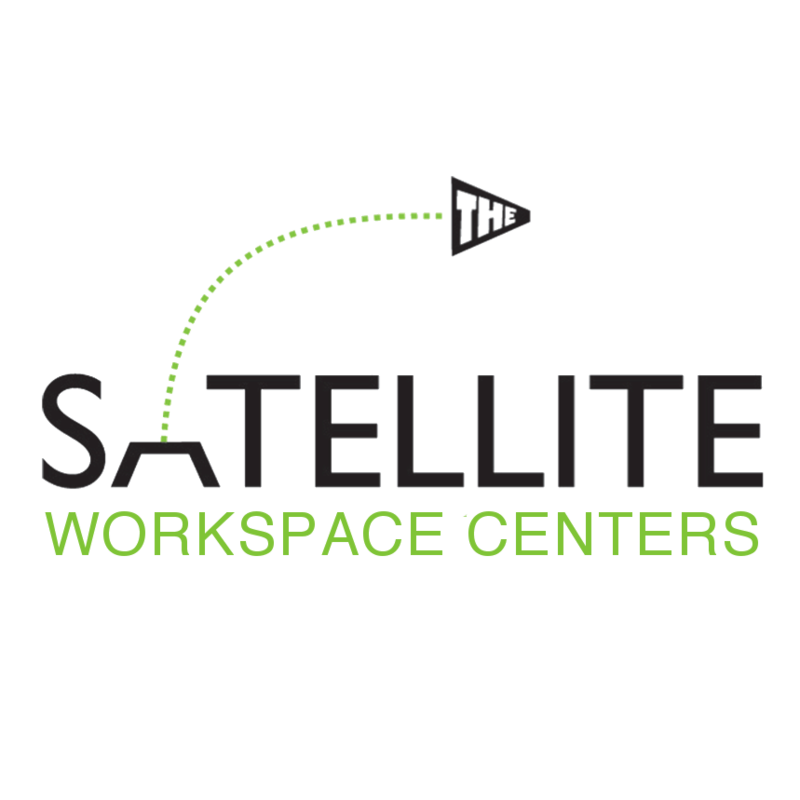 Visit The Satellite Santa Cruz today for your flexible workspace needs!